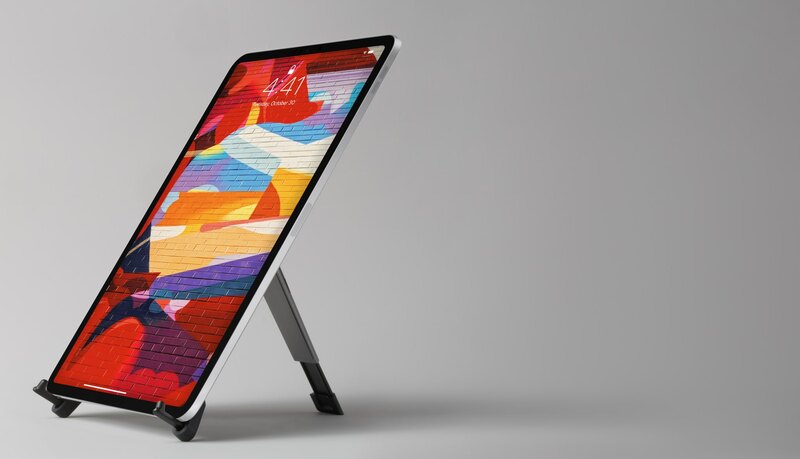 Twelve South’s minimal iPad stand, dubbed Compass, has been refreshed for Apple’s latest 11 and 12.9-inch iPad Pro models for 2018—say hello to the new Compass Pro! If you’re familiar with the original Compass, you’re going to love the newest version that has been completely redesigned to support typical creative flows on the new iPad Pro models. The best thing about it: the new Compass Pro was designed to work with all iPad Pro, iPad and iPad mini models. 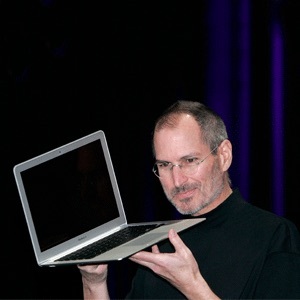 It’s got a wider and more stable footprint to secure the 12.9-inch model in place in either portrait or landscape, without wobbling. An adjustable back leg now gives you two angles—display and active. The whole stand folds completely flat and ships with a handy travel bag. The new iPad Pro is a Creative Pro’s dream. Now, meet its easel. 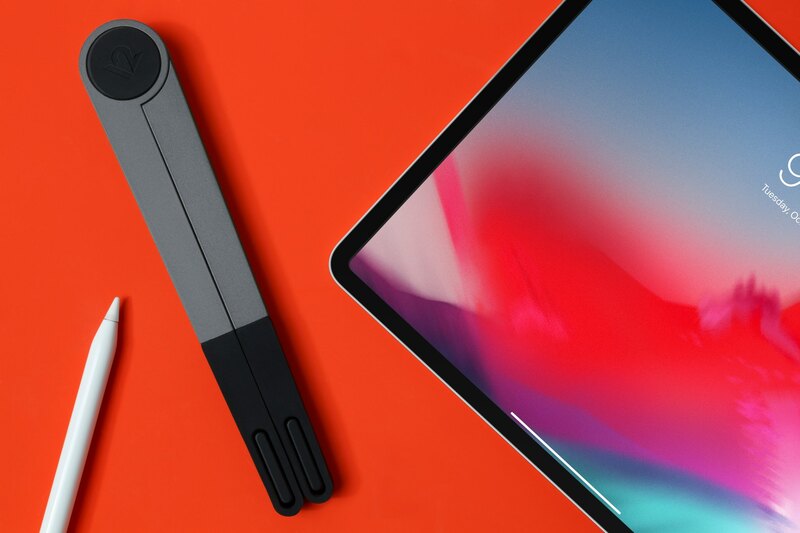 The completely redesigned Compass Pro is a versatile all-metal folding stand that holds your iPad at three different angles—both vertically and horizontally. 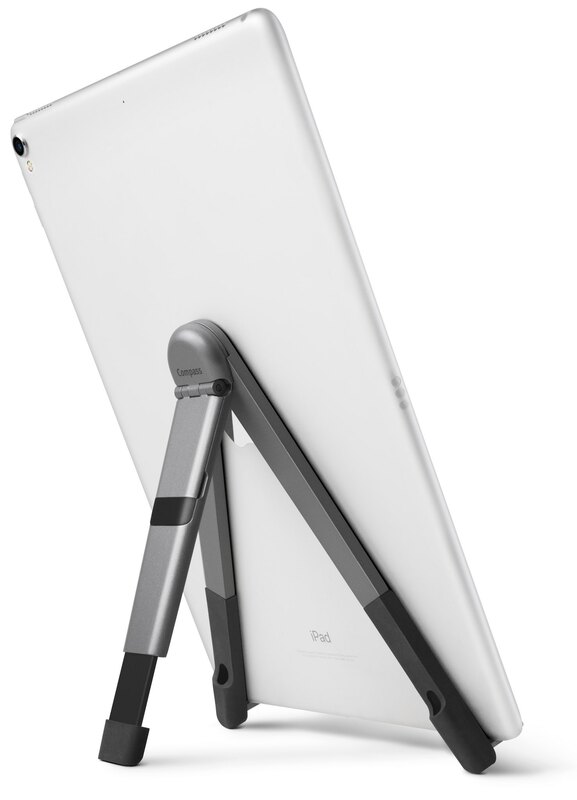 Use Compass Pro as a hands-free display stand, an active desktop stand for interacting with iPad or as a typing/sketching wedge. This solid steel stand has soft silicone in the right places. Made out of heavy metal, this stand is strong and incredibly stable. I still have the original Compass and everyone who sees it likes how it folds flat to go wherever my iPad roams. I’m glad the new Compass retains this fold-flat design for extreme portability. Aside from hands-free tablet use and the more natural typing/sketching angle, this is a great little accessory for frequent travelers and just about anyone who uses their tablet a lot on a plane, in coffee shops, hotels and other places where setting an expensive slab of glass on a sticky or dirty surface may not be the best idea. You cap pre-order your Compass Pro from the Twelve South webstore. 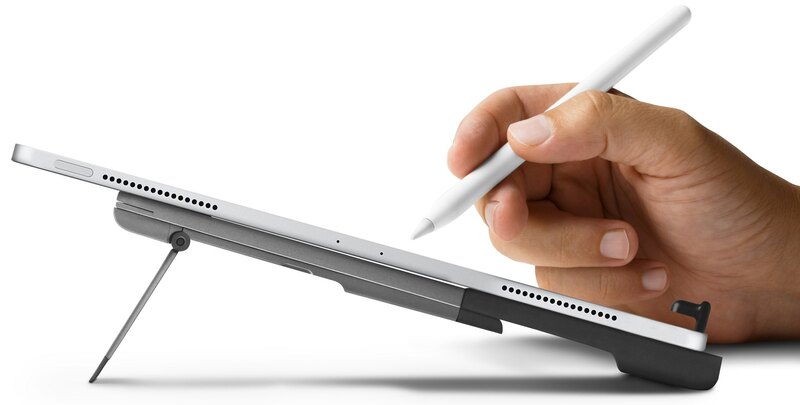 The accessory is available in Silver and Space Gray to complement your favorite iPad color. The new Compass Pro retails for $59.99 and is scheduled to arrive the week of November 12. What do you think of this iPad stand from Twelve South?